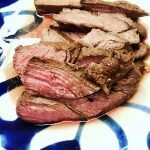 With the 4th of July right around the corner, I wanted to share one of my all-time favorites, Flank Steak Marinade. You probably already own most of the ingredients and this makes ALL the difference for your dinner. 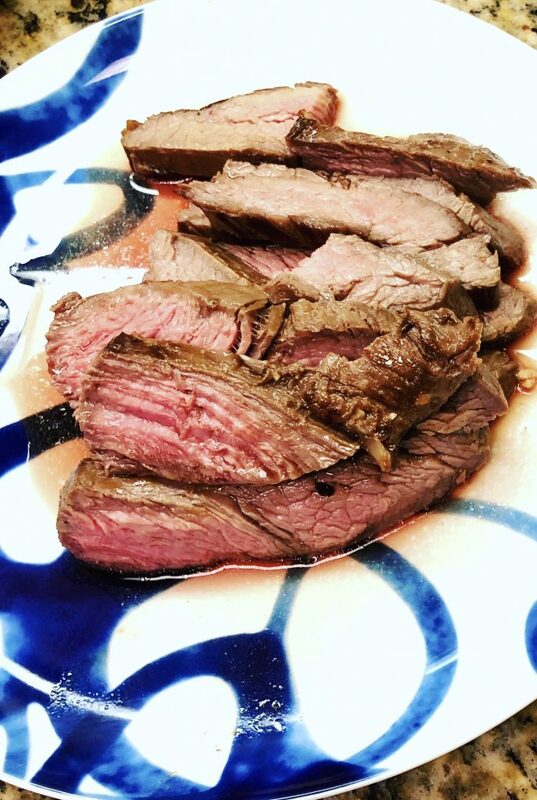 Since I don’t have a grill, I like to cook the marinated flank steak under the broiler, but have at it! 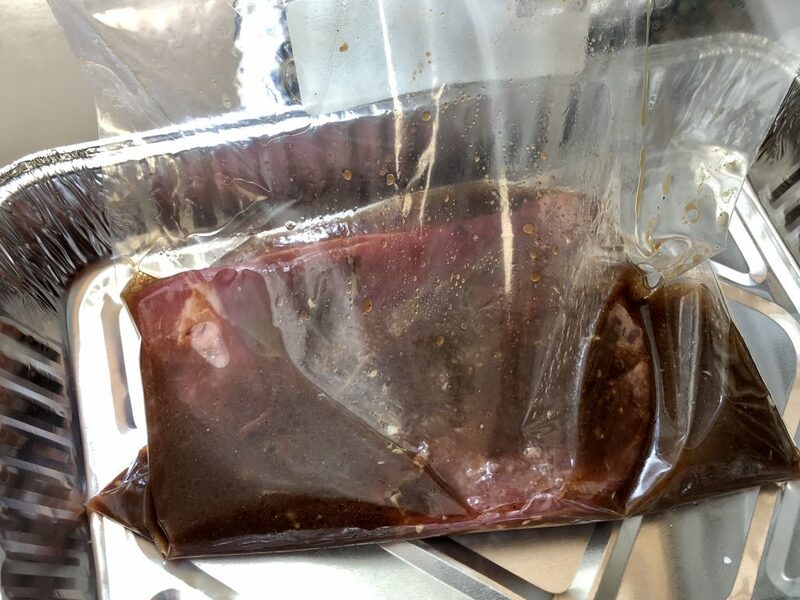 Marinate for 1 – 12 hours in a shallow dish or large ziploc bag in the refrigerator. 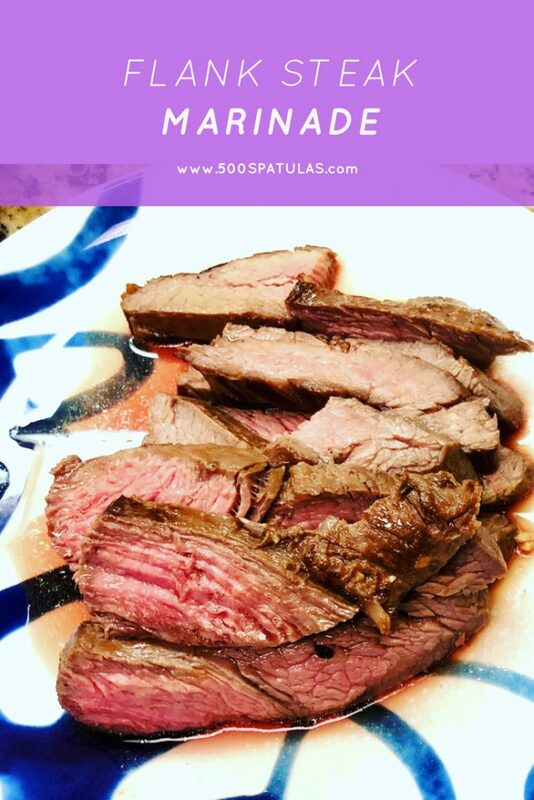 Let the marinated meat come to room temperature for 30 minutes prior to cooking. Lightly score the meat with a paring knife. This will help the marinade penetrate. 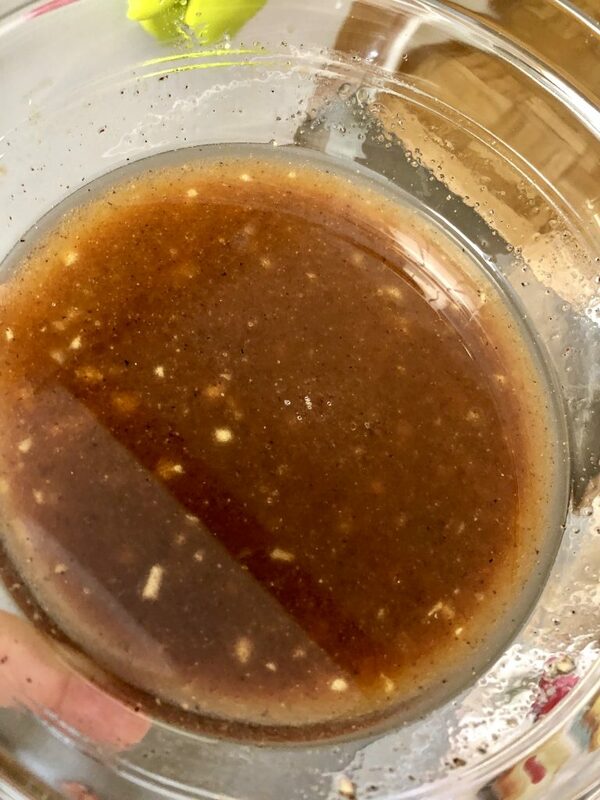 Marinate for 1 - 12 hours in a shallow dish or large ziploc bag in the refrigerator. Let the marinated meat come to room temperature, 30 minutes prior to cooking.